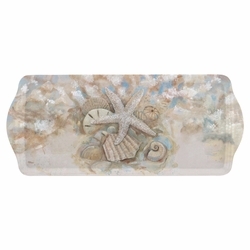 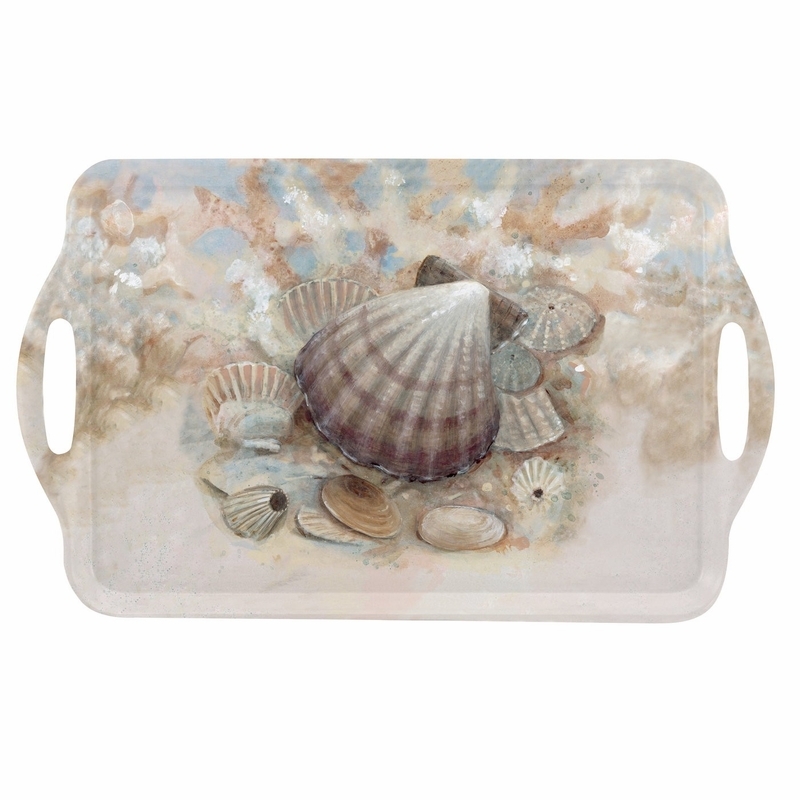 "Beach Prize" features a beautiful collection of shells. 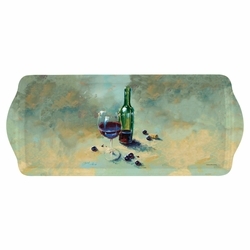 Pimpernel quality melamine trays are strong, robust and durable, and brilliantly practical. 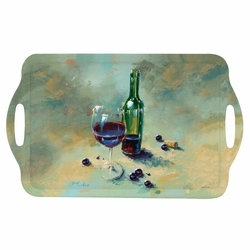 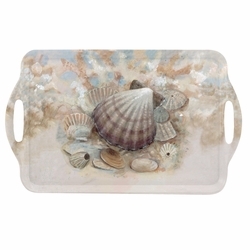 Not only hardwearing, they are also beautiful and feature a variety of decorative designs, perfectly complementing their comprehensive collection of placemats and coasters.Dimensions: 19.25" x 11.5"